What is OEM? 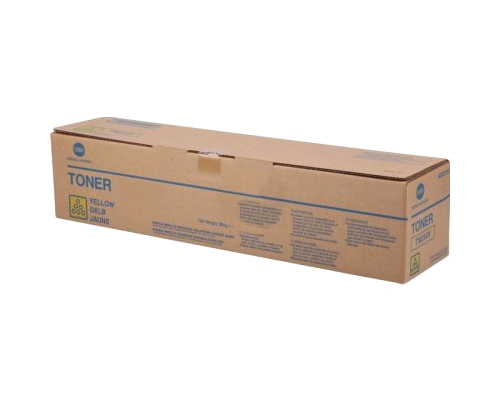 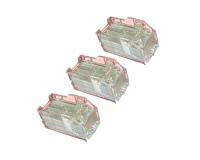 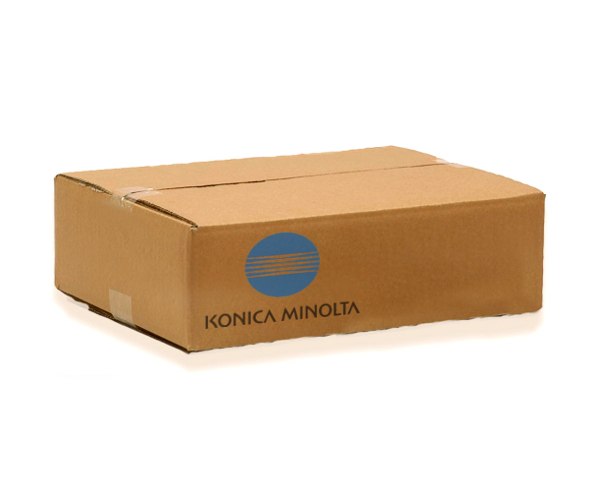 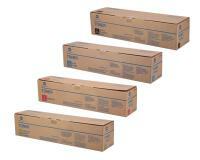 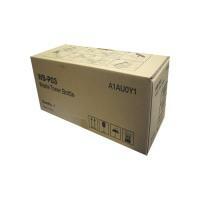 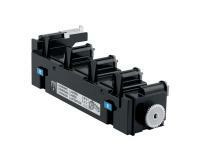 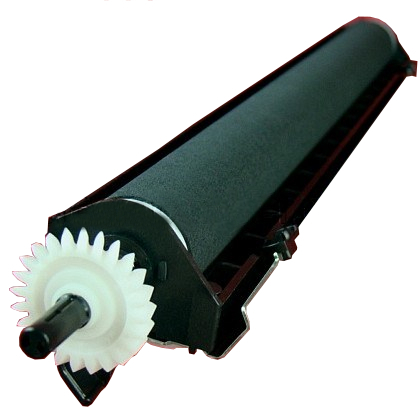 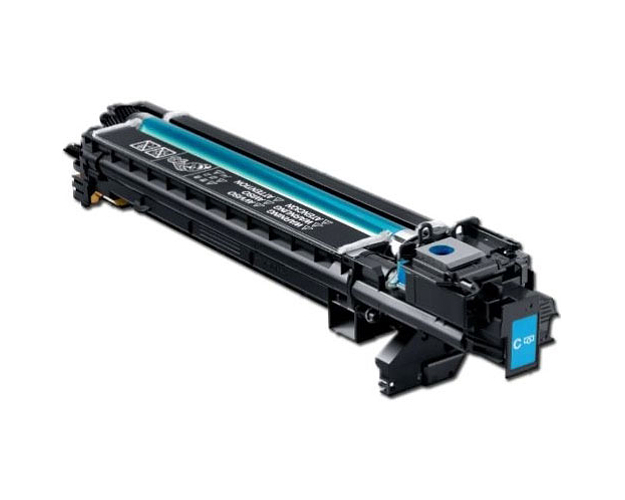 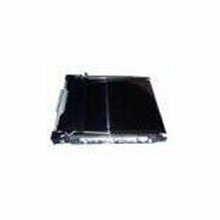 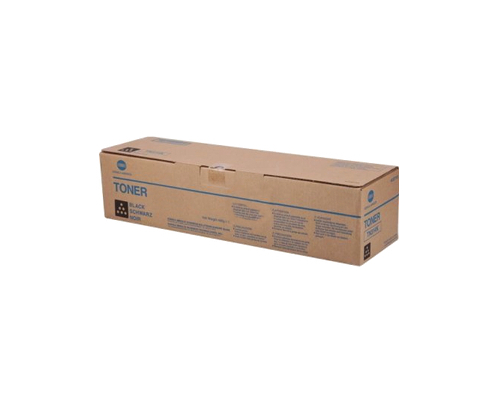 OEM Toner Cartridges are assembled by Konica Minolta for your Laser Printer. Also known as "genuine" toner, these cartridges are meant to act as a premium alternative to compatible or re-manufactured laser toner cartridges.